NAP proudly thanks our sponsors! 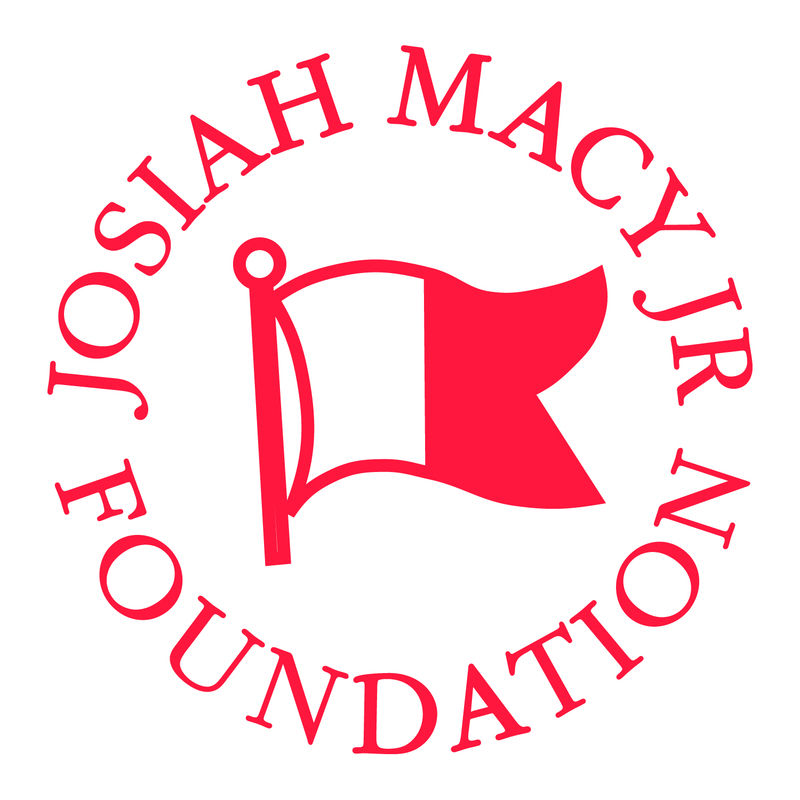 The Josiah Macy Jr. Foundation is dedicated to improving the health of the public by advancing the education and training of health professionals. EBSCO Health, part of EBSCO Information Services, is a leading provider of clinical decision support solutions, healthcare business intelligence, and medical research information. Designed for concept and clinical-based learning. EHR Go comes with hundreds of realistic, diverse health care cases that are completely customizable, as well as a HIPAA-compliant student portfolio ideal for clinical documentation. 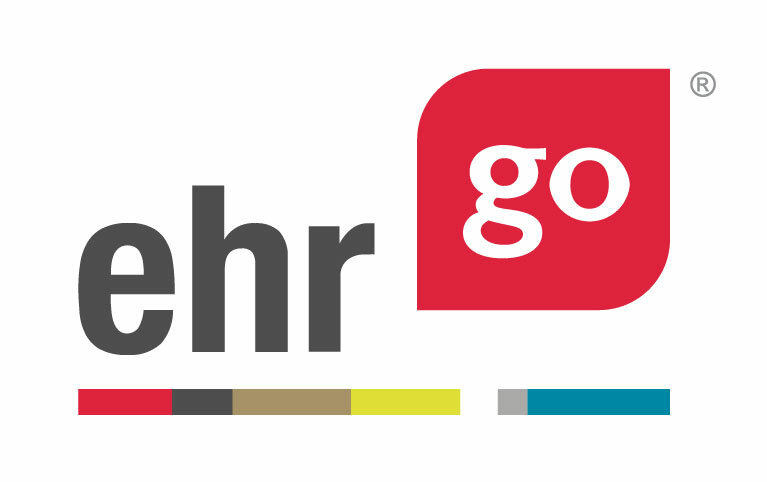 A web-based platform that can be used interprofessionally and across the curriculum, EHR Go gives students a professional experience that enables instructors to go beyond their teaching expectations. The American Association of Colleges of Pharmacy (AACP), founded in 1900, is the national organization representing pharmacy education in the United States. Pharmacy is the third largest health profession – after nursing and medicine – with more than 200,000 clinicians practicing in community pharmacies, hospitals and many other healthcare settings. The mission of AACP is to lead and partner with our members in advancing pharmacy education, research, scholarship, practice and service to improve societal health. AACP provides member services – including meetings and events, webinars, continuing education, publications, reports and searchable directories for faculty, speakers and grants. AACP also works to promote the profession of pharmacy and the value of pharmacy education to audiences beyond the academic community. 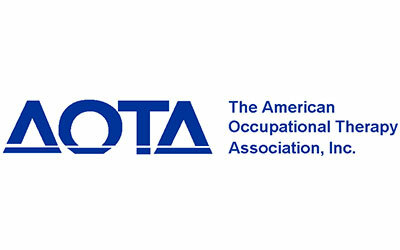 The American Occupational Therapy Association (AOTA) is the professional association representing the interests and concerns of more than 65,000 occupational therapy practitioners and students. The mission of AOTA is to advance occupational therapy practice, education, and research through standard setting and advocacy on behalf of its members, the profession, and the public. The American Psychological Association (APA) is the world’s largest scientific and professional association of psychologists with more than 117,500 members and affiliates engaged in the practice, research, and teaching of psychology. APA and our members are committed to advancing education and training opportunities in psychology to prepare psychologists to meet the increasing mental and behavioral health needs of our multicultural society. The American Speech-Language-Hearing Association (ASHA) is the national professional, scientific, and credentialing association for 198,000 members and affiliates who are audiologists; speech-language pathologists; speech, language, and hearing scientists; audiology and speech-language pathology support personnel; and students. ASHA’s mission is empowering and supporting audiologists, speech-language pathologists, and speech, language, and hearing scientists through: advancing science, setting standards, fostering excellence in professional practice, and advocating for members and those they serve. ASHA’s vision is making effective communication, a human right, accessible and achievable for all. The Fuld Institute for EBP is a national hub for the dissemination, teaching and creation of best practices to improve healthcare quality, safety, costs and patient outcomes. Its cores include transdisciplinary clinical practice; academics; EBP implementation science, partnerships, innovation and policy; and consumer education. While healthcare is changing faster than at any time in history, what will never change is the need for skilled, compassionate caregivers who understand both the art and science of healthcare. With the creation of the College of Health Sciences at Samford University, the demand for skilled, compassionate caregivers is met with exceptional people driven by their desire to serve their patients with excellence. Four exceptional schools and two world-class centers make up the College of Health Sciences: School of Health Professions, Ida Moffett School of Nursing, McWhorter School of Pharmacy, and School of Public Health along with the Center for Faith and Health and the Experiential Learning and Simulation Center. The College of Health Sciences at Samford University is where calling, education, and service meet. 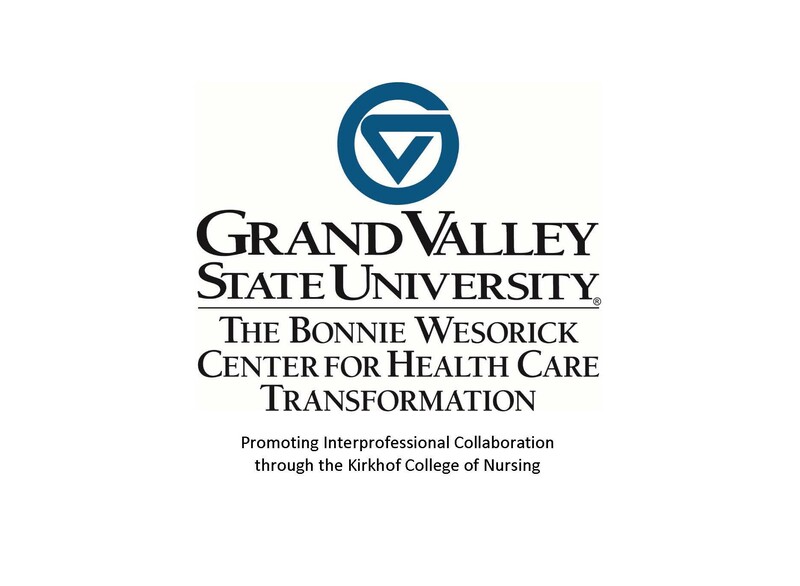 The mission of The Bonnie Wesorick Center for Health Care Transformation is to lead the transformation of healthcare through scholarly research, projects and collaborative opportunities that join practice with education. Using an interprofessional approach, The Wesorick Center aims to address the issues within our nation’s healthcare systems that adversely affect health outcomes. The Wesorick Center also comprises The Interprofessional Institute for Polarity Thinking™ in Healthcare. Polarity Thinking™ is an essential skill of highly effective leaders and organizations; it can be used to supplement traditional problem solving skills with both/and thinking. The Institute brings foundational and advanced skills of Polarity Thinking™ to interprofessional teams in academia, research and practice. Visit gvsu.edu/wesorick or call (616) 331-5767. The Midwest Interprofessional Practice, Education, and Research Center (MIPERC) is a regional inter-institutional infrastructure for the development of interprofessional education (IPE) and practice for the region. The MIPERC was created in 2007 in Grand Rapids, Michigan to infuse interprofessional education and collaborative practice across disciplines, learning institutions, and clinical settings to provide safe, quality care to individuals, their families, and communities. Now made up of 26 organizations across 6 states, this unique partnership among academic institutions, health professionals from multiple disciplines, and diverse practice partners is dedicated to advancing interprofessional practice, education, and research. The MIPERC holds a conference and the Interprofessional Service-Learning Health Expo annually as well as other events throughout the academic year including the Brown Bag Interprofessional Lunch and Learn Series, Promoting Interprofessional Education for Students (PIPES) events, and Health Forums of West Michigan. For more information and to get involved, visit www.gvsu.edu/miperc. Leaders want to be confident, well-regarded champions of high performing organizations and thriving work cultures. It’s discouraging and frustrating when you invest time, money and resources in work place initiatives and the tensions and conflicts are not resolved, problems reoccur, and positive results are not sustained. When strategies are not successful it influences how you are perceived and how successful you are as a leader in your organization. At MissingLogic we leverage our years of experience to coach healthcare leaders to get out of the problem-solving box and embrace a new way of looking at the tension between culture and performance with a Polarity Thinking™ lens. We guide you in identifying, measuring and leveraging the crux polarities in your organization that when not addressed result in wasted time, money and resources. This enables you to confidently and successfully implement performance and culture strategies that lead to sustainable positive outcomes. The National Center is charged to provide the leadership, evidence and resources needed to guide the nation on interprofessional education and collaborative practice. In that pursuit, we aim to challenge tradition and create a deeply connected, integrated learning system that will transform education and care together.